Could the German succeed where Brendan Rodgers couldn't. Age: 23 Value: £3.5 million Nationality: German Position: Number 10 Jurgen Klopp spent 11 years at Mainz as a player and coach and is highly respected by everyone at the club. 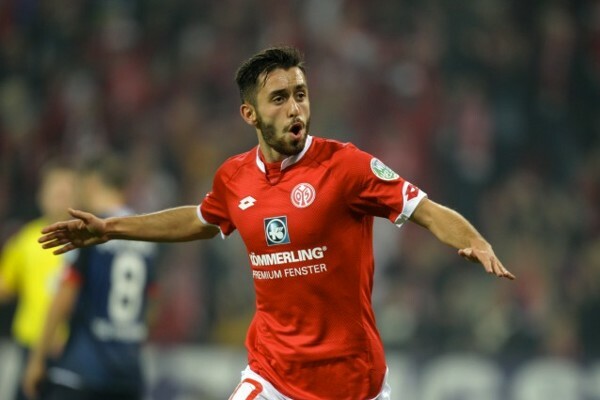 The club's current best player, Yunus Malli is currently enjoying a fantastic start to the 2015-16 season and has scored six goals in eight Bundesliga games playing as an attacking midfielder. 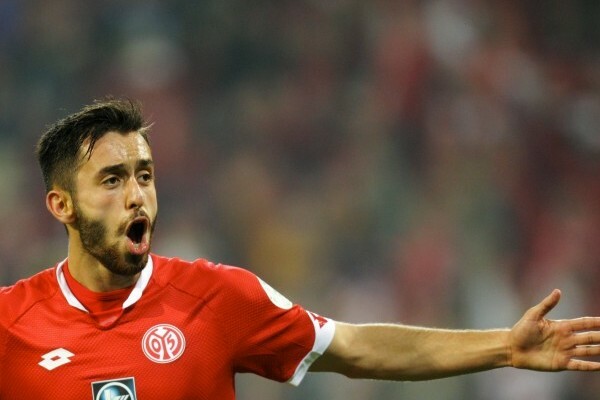 If the German coach decides to cast his net over his old stomping ground then Malli could be a brilliant talent at Liverpool. The number ten prefers to play directly behind the striker and has fantastic ball carrying, finishing and passing ability.